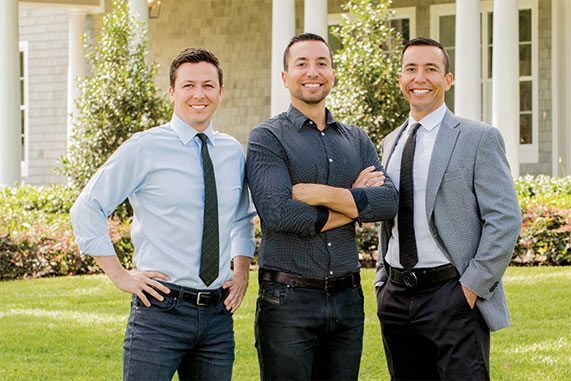 We show every listing that we feel will fit your needs – regardless of whether it is our listing or another agent’s. 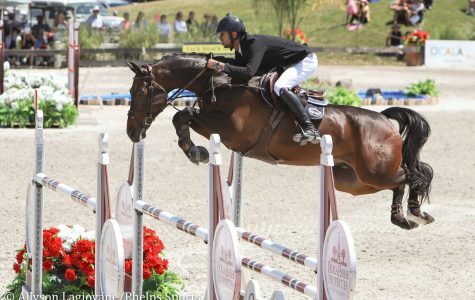 Nowhere else will you find Ocala’s superior footing, beautiful weather, & countless equine competitions. Selling or Buying a Farm? We take our responsibility to you seriously. We will do everything possible to find or sell your farm. 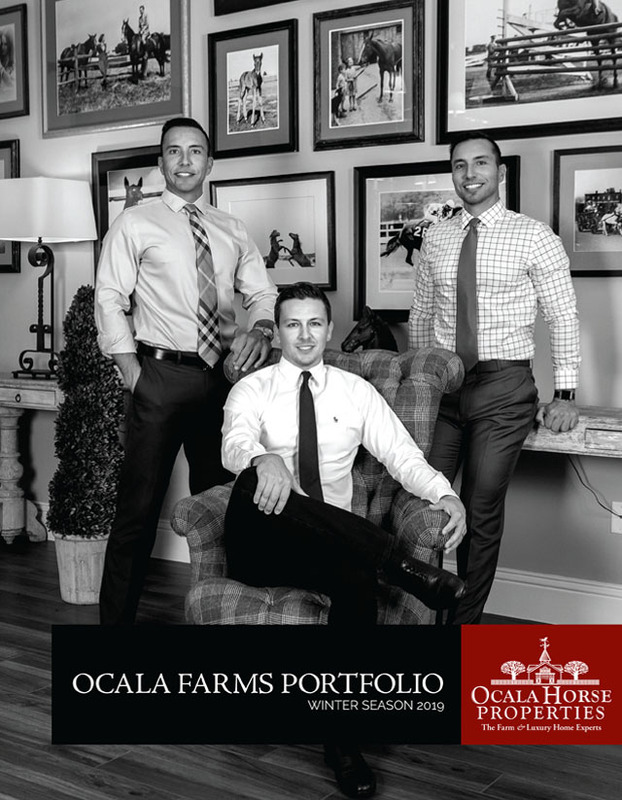 Over 150 pages, The Ocala Farm Portfolio is stocked with the largest selection of quality Ocala farms along with a comprehensive look at the season’s equine events and in-depth articles that take you on a tour of our area’s greatest treasures. 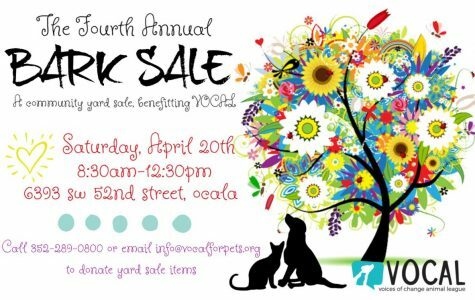 VOCAL Inspires Our Community to Improve Animal Welfare in Ocala! 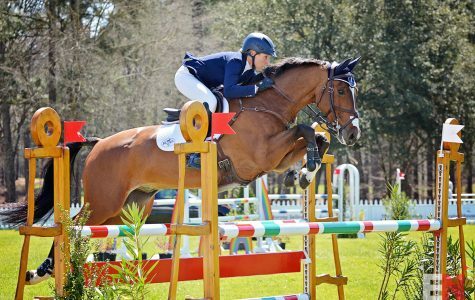 This Weekend is the 2019 Ocala International 3 Day Event! 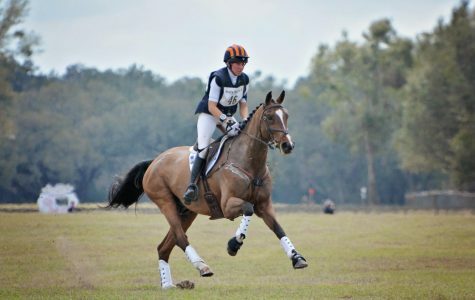 Why Choose the Team @ Ocala Horse Properties? 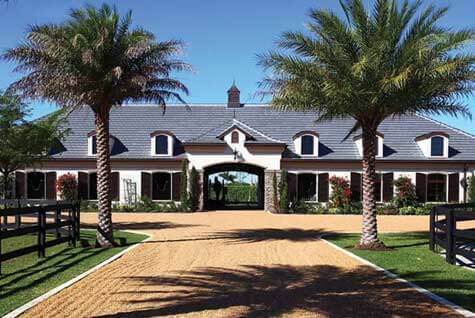 As Ocala, Florida horse farm owners and equestrians, we LIVE the Marion County horse farm and luxury home market. 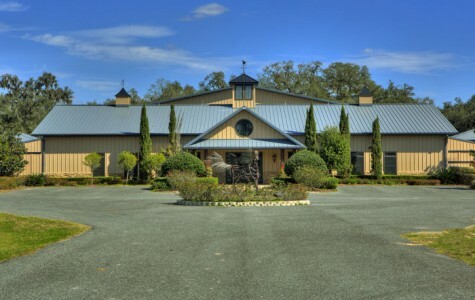 We don’t want you to buy just any horse farm or training center in Ocala, Florida; we want you to buy the right Marion County farm… in the right part of Ocala… with the right amount of acreage… near the right venues… the right distance from downtown Ocala. We search for that dream Ocala horse farm or Marion County horse farm as if we were searching for our own. 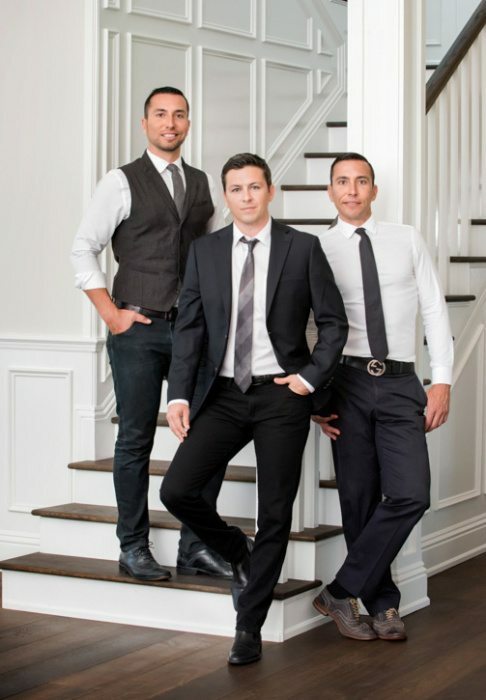 We show every listing that we feel will fit your needs – regardless of whether it is our listing or another agent’s. 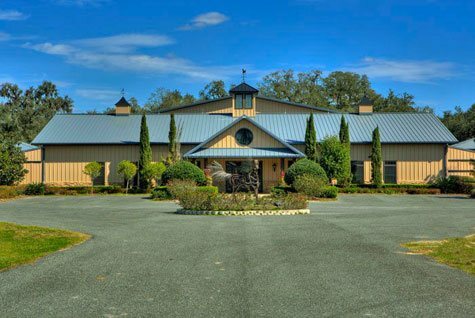 Buying a horse farm in Ocala / Marion County is one of life’s big decisions and we take our responsibility to you seriously. 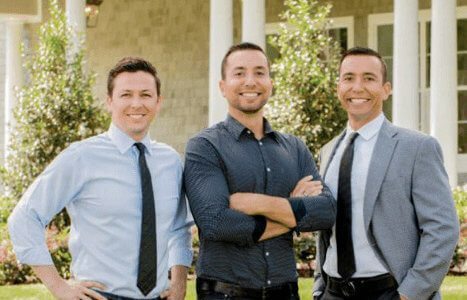 Selling Your Ocala Horse Farm?